Happy New Year to all our readers and what better way to kick off the year than with a gorgeous wedding at Gaynes Park in Essex. 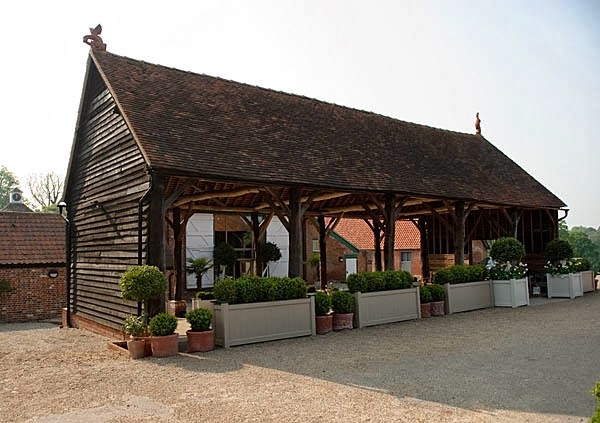 Tucked away in the rolling countryside of Epping, Gaynes Park really is a hidden gem! Victoria & Alistair's wedding took place on the 4th January 2014 and despite the horrendous weather, they really did an amazing job with theming their special day. They had gone for a winter rustic look which looked fantastic!. The logs that made up the center pieces were actually from the woods of where Victoria's grand parents lived. Iris flowers in honor of her grandmother, Iris. A rustic wedding cake and a yummy candy buffet, which was all DIY, was enough to feed a small army! The fountain looked was the final cherry on the top on this trio and the all certainly looked inviting! Vikki & Alistair couldn't wait to get stuck into the chocolate.. as were the guests! A great night, couple, venue and fantastic staff. 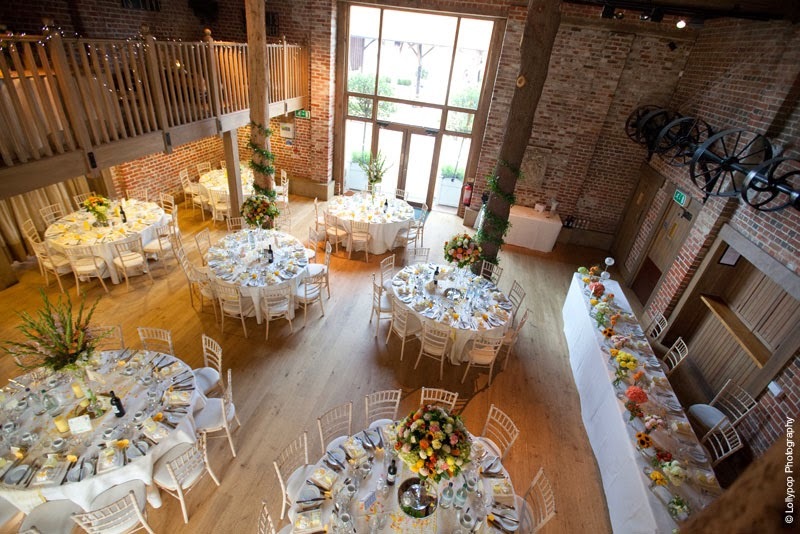 This is the first time we had been to Gaynes Park and certainly have to say... it's certainly in our top ten venues!